ARID Journal is pleased to announce Danny Lyon’s Burn Zone. 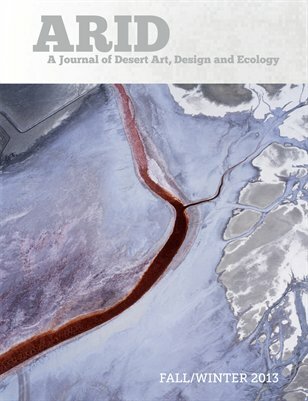 Published just before the upheaval of the 2016 presidential election, Burn Zone is Lyon’s highly personal and reflective treatise ruminating on human-induced climate change within New Mexico’s Rio Grand Valle. Burn Zone is illustrated with new photographs and includes a list of fifty climate criminals, prepared by the climate activist and Conceivable Future co-founder Josephine Ferorelli. Burn Zone is available as a free PDF download from Lyon’s Bleak Beauty blog. A finely printed version of the book may be purchased for $25 from this link.